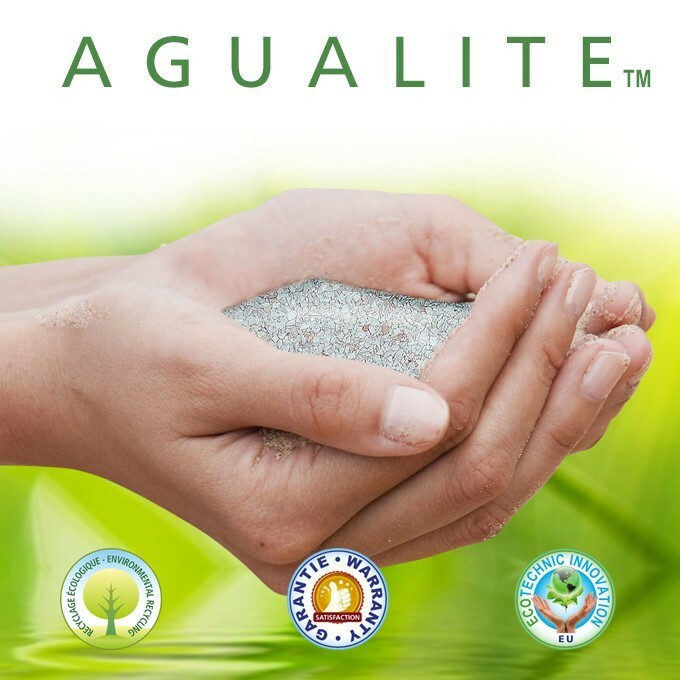 Agualite is a composition of zeolitic rock crystals in the form of 1-3mm active granules, used in liquid filters to purify water. 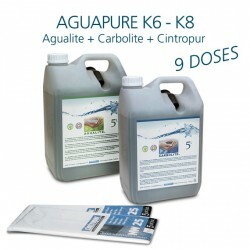 Works like activated charcoal with the complementary property of reducing residual radioactive radiations. Massively used in Fukushima after the explosion of the nuclear power station on March 11, 2011. 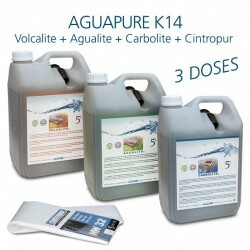 Agualite is available in hermetic 5 liter and 2.5 liter containers with tamperproof cap. 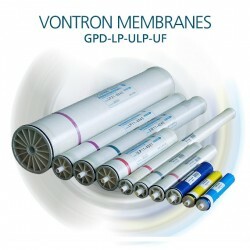 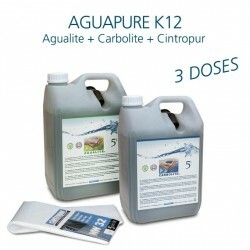 Agualite has been part of the maintenance kits of the Aguapure water refiner range since 2009. 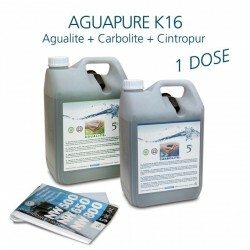 Agualite zeolitic rock crystals of Aguagreen have been specially designed for use in Cintropur and Aguapure water filters. 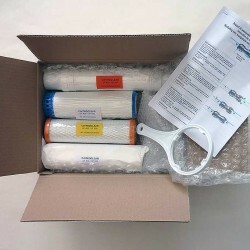 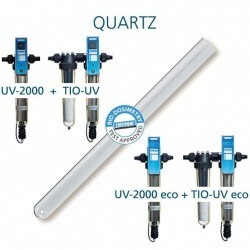 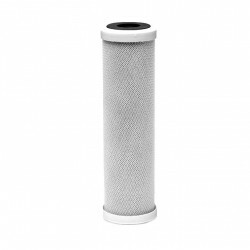 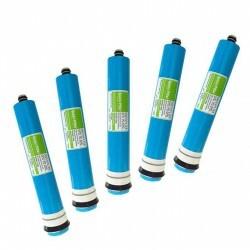 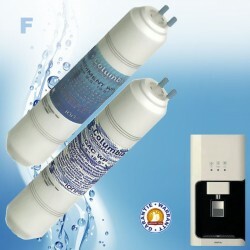 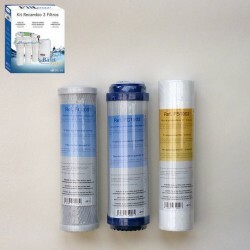 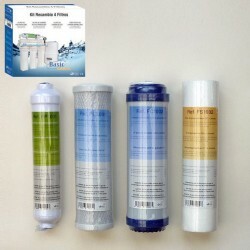 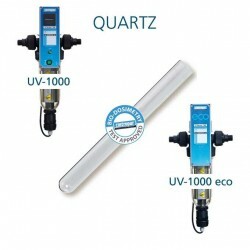 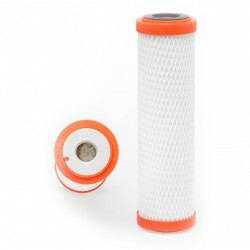 Agualite is compatible with other brands of water filters. 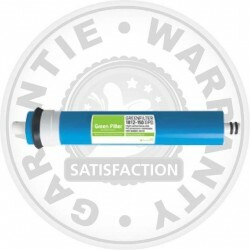 The Agualite rock crystals have been conditionned in PE-HD watertight can, which is then closed with a tamper-proof cap. 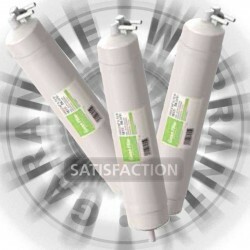 For totally secure storage of Agualite rock crystal. 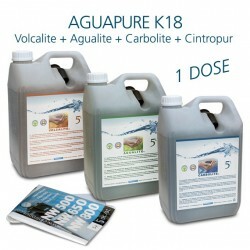 Agualite rock crystal in the form of activated zeolite is a powerful adsorbent in air and water. 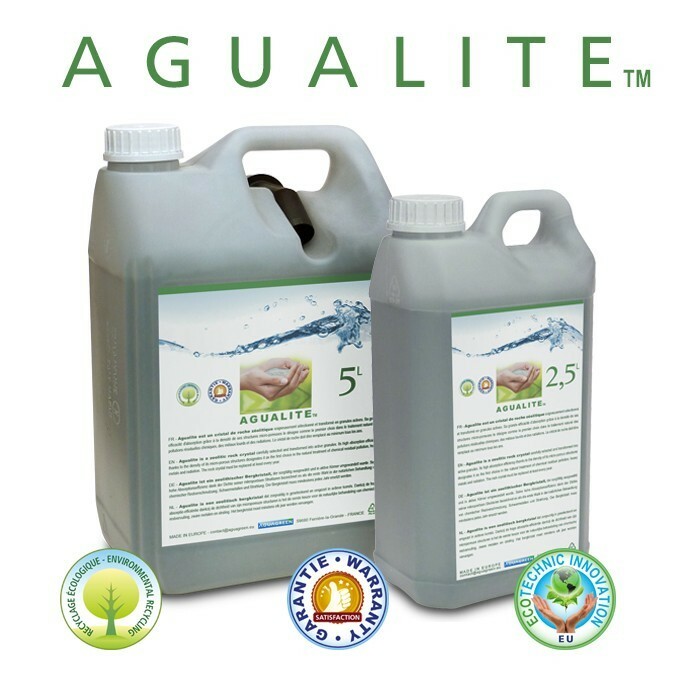 The choice to condition Agualite rock crystals in a sealed container is synonymous with sanitary safety, even if stored in a humid place. 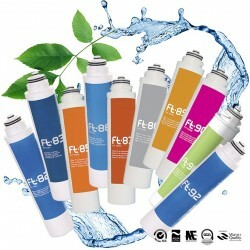 Agualite cans are made of PE-HD category 0.2 to facilitate sorting and promote recycling efficiency. 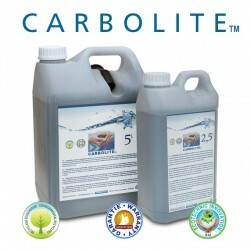 Reducing the use of cardboard therefore decreases the felling of trees to preserve chlorophyll and oxygen. 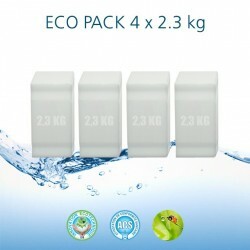 The category PE-HD 0.2 means that the sorting of the plastic will be simple and its recycling easy. 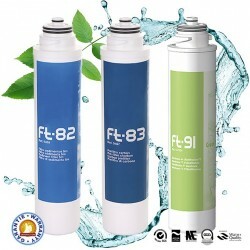 The 5 liter Agualite can is equipped with a removable spout. 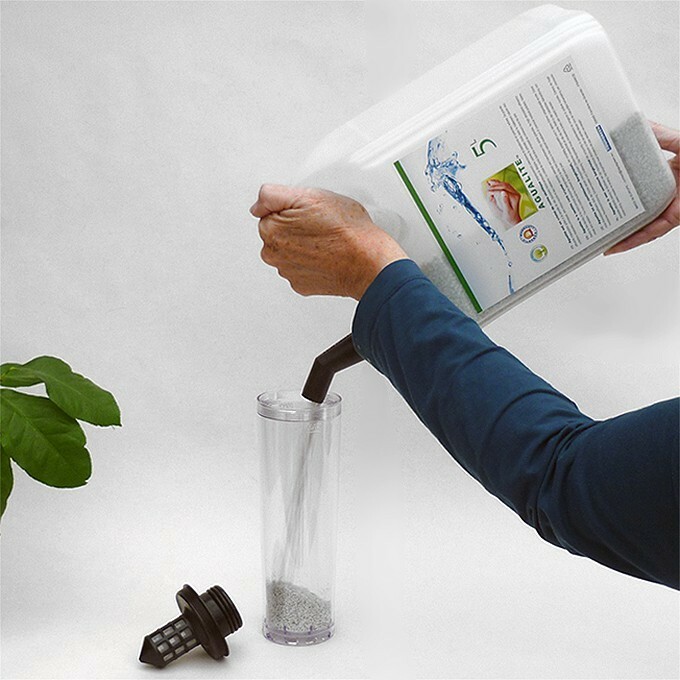 Agualite's 5L can spout facilitates the pouring of zeolitic rock crystal granules into the bowl, bell or container of the water filter or liquid filter. 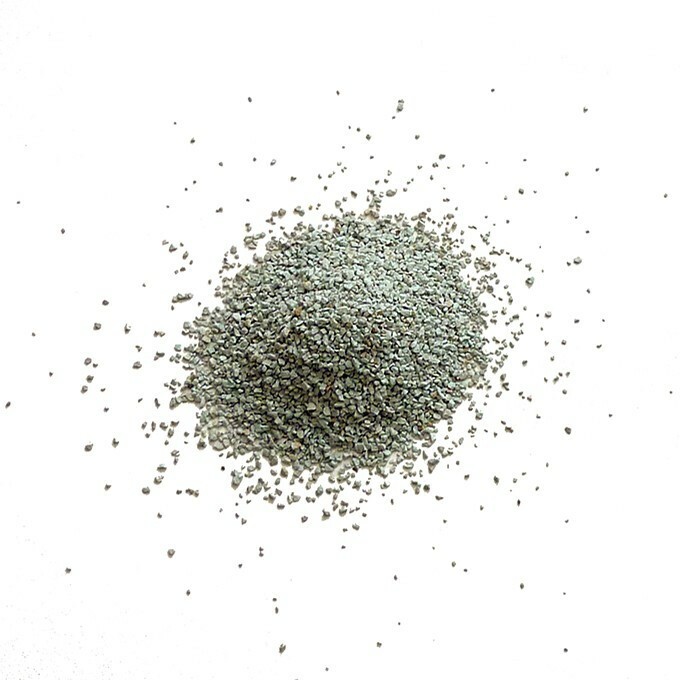 Rock crystals in the form of activated zeolite are exclusively available in the Aguagreen webshop. 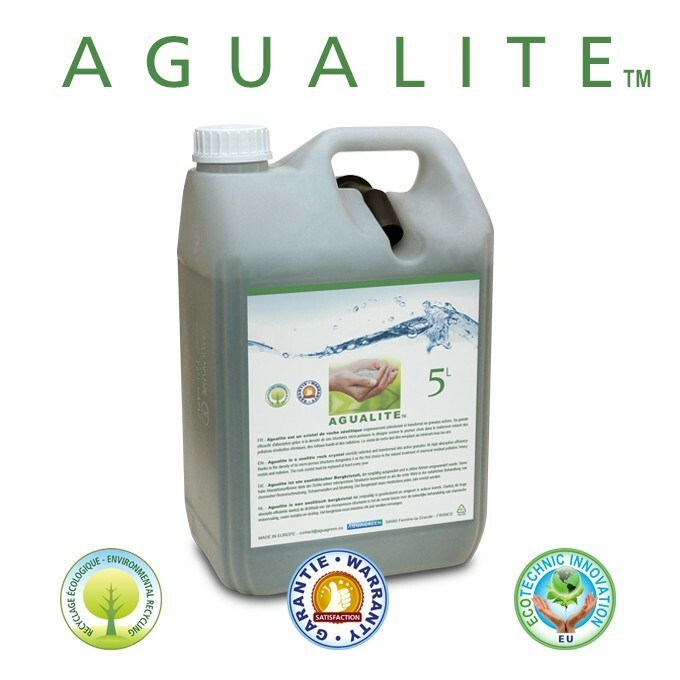 Agualite is a composition of rock crystals in the form of activated zeolite which is recyclable. 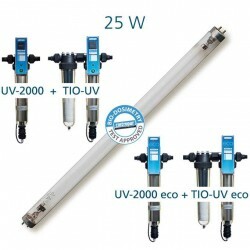 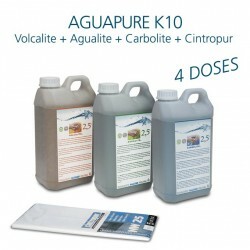 Reactivation of used Agualite by soda bath or by thermal action. 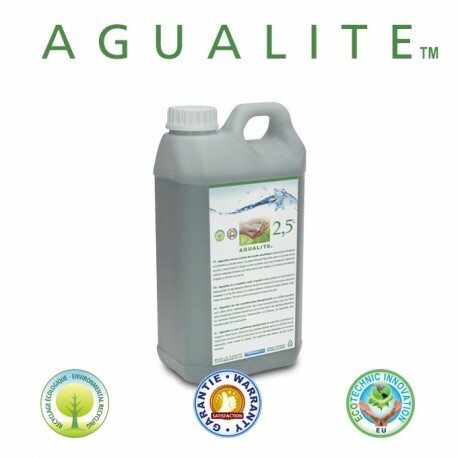 Reuse of used Agualite is possible by removing organic and chemical substances. 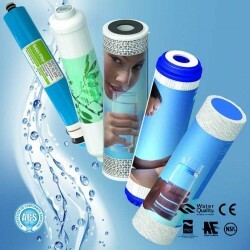 Other reuse of used but unpolluted rock crystals. Unpolluted used Agualite is added to the substrates to improve their aeration and irrigation. 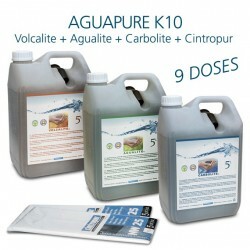 Agualite is a brand and a product of the Aguagreen webshop. 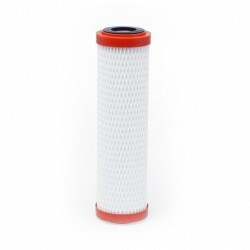 Copyright Aguagreen 2018.